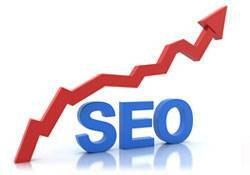 Has SEO Finally Hit the Mainstream? 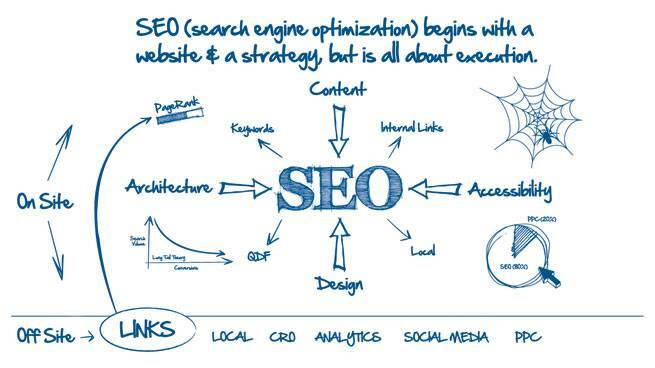 Visually Answering the Question: What is SEO? Google Instant: How Will It Affect Your Search Campaigns? SEO: More Than Just “Tags” (But We’ll Talk about Them Anyway). Google Caffeine: What Does It Mean for Search and Your Web Site?